An Up-to-Date 2018 Condo Development Report, mapping the condo projects set to give Niagara an economic boost. Niagara's condo development market is heating up quickly, with new projects across all cities within the region. 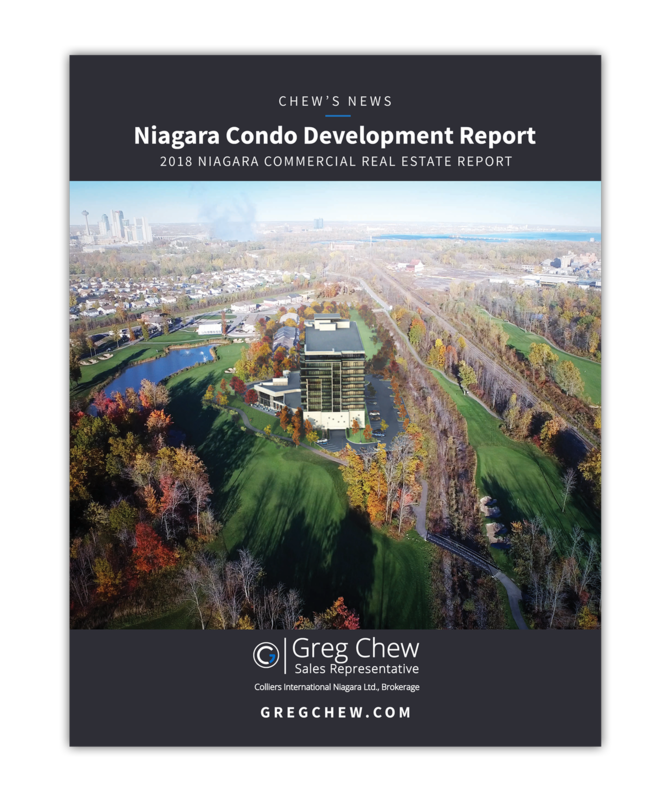 This development report is designed to provide updates and information about Niagara's condo landscape in 2018.